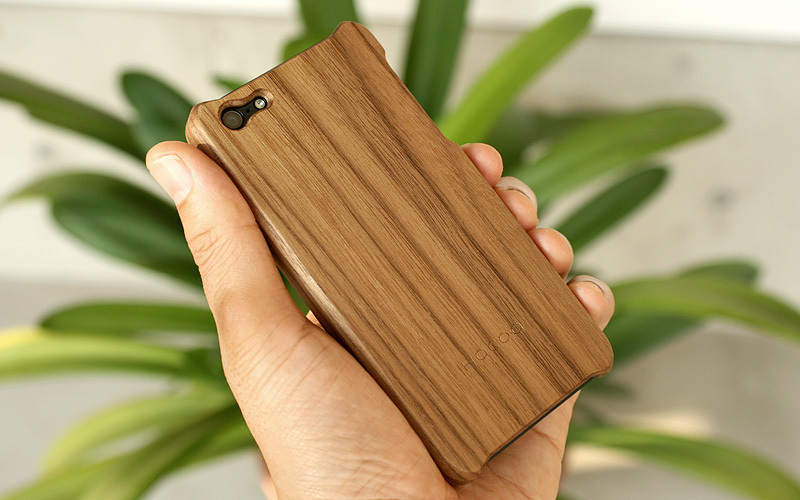 Precisely for iPhones, the case is carved out of single block of wood and carefully hand-finished by craftsmen, achieving snug fit in your hand with peasant feel of natural material. 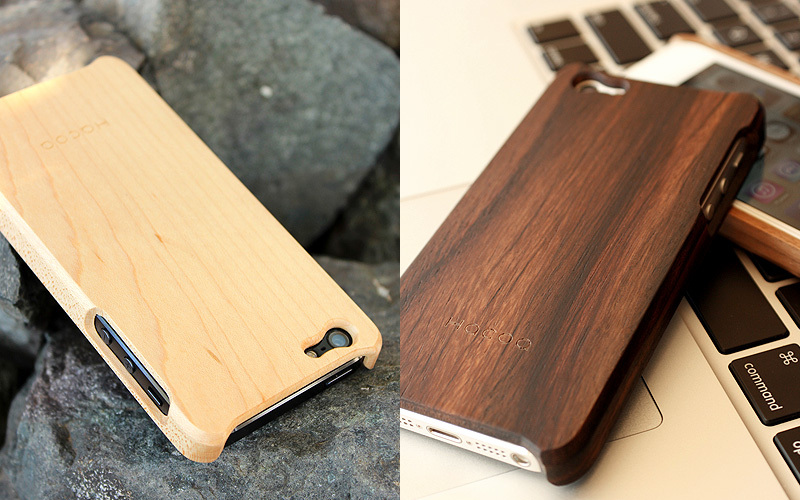 The wooden armor eliminates static electricity and prevents your iPhone from collecting dust. 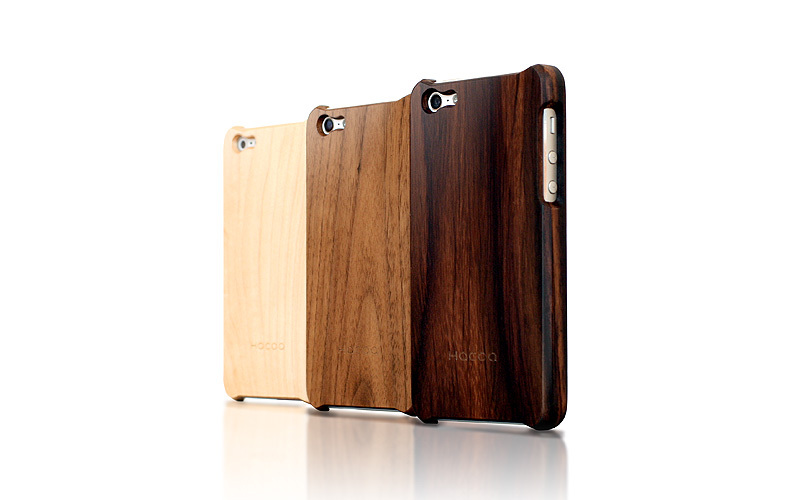 With time and regular use it will acquire beautiful patina and become your very own.